The Dublin meeting focused in the administrative requirements for the coordinator and partners, the total budget distribution, required documentation to justify mobility expenditure and administrative payments, as well as on the objectives and expected results of the project. The project aims to create a toolbox to collect media literacy infused resources and methodologies that the project partners are using in their own community media training courses and workshops. 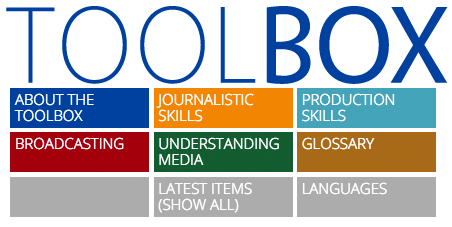 The toolbox will be shared on an on-line platform that would allow other community media trainers to use the collected resources throughout their training to enhance their trainees’ ability to decode the media text and understand how media works. 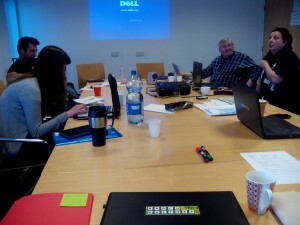 The partners agreed on the use of an online tool to share resources and documentation and facilitate collaborative work. This on-line tool will host all administrative documentation, including contact details, up-to-date income and expenditure information, partner contracts and mobility maps and info packs and documentation for the trips. The partners also agreed on an initial meeting calendar and on maintaining contact via Skype between meetings. According to the calendar, the following meeting should be taking place in Brno, Czech Republic. Ahead of that meeting, partners will be collecting the media literacy exercises that they use in their training to present them to the other partners.